Terrafirma 140mm Oval Twin LED Spot Lights. Kit includes wiring kit & switch. 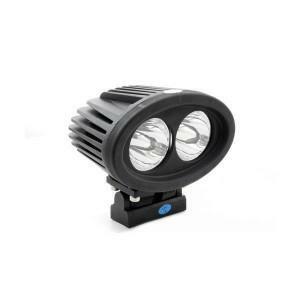 1800 Limn brightness, IP67 rated, Alloy housing & PMMA lense.